The yardstick of any restaurant in Poland is its tartar. Served with a shot of Ostoya vodka, here it comes with a curl of lard and a subtle peppery kick. First test passed with flying colors! 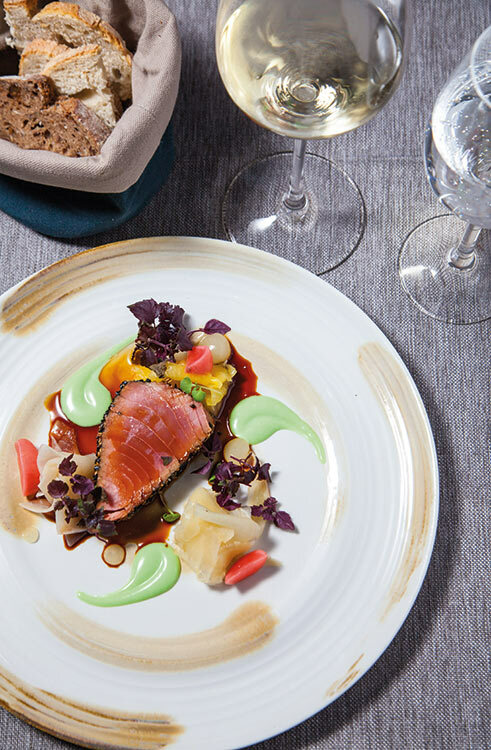 Formerly the chef for the Polish national football side, Sowa’s international travels are reflected by surprises such as this: flawless tuna comes partnered with kabayaki sauce, yuzu, wasabi dressing and turnip salad. Brilliant flavor combinations. The scary bit proves anything but: a double act of creamy veal sweetbread and black pudding works well against an apple puree and oyster mushroom. 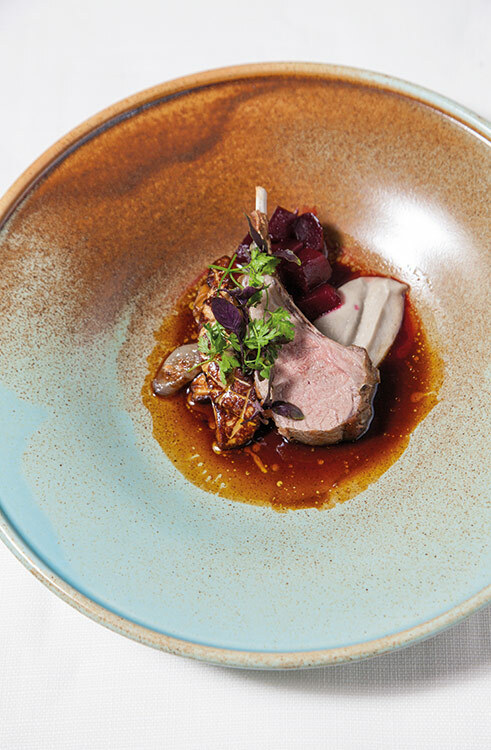 Following a palate cleansing gooseberry sorbet, next up is the kind of lamb that makes you weep: perfect in every respect, find it given admirable backing by an accompaniment of foie gras and and beetroot. 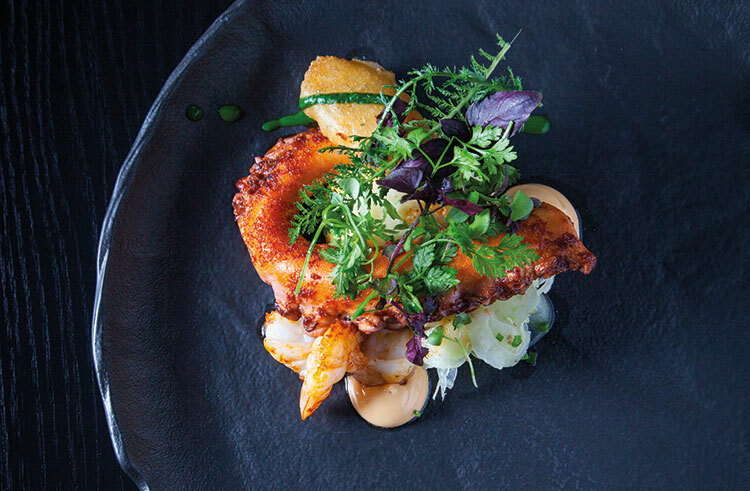 Complex but understandable, the menu at N31 reflects well on a chef scaling new peaks. If you thought this might be a case of a chef trading on his past then think again: in an increasingly competitive sector, consider N31 one of the more impressive fine dining experiences in Warsaw.